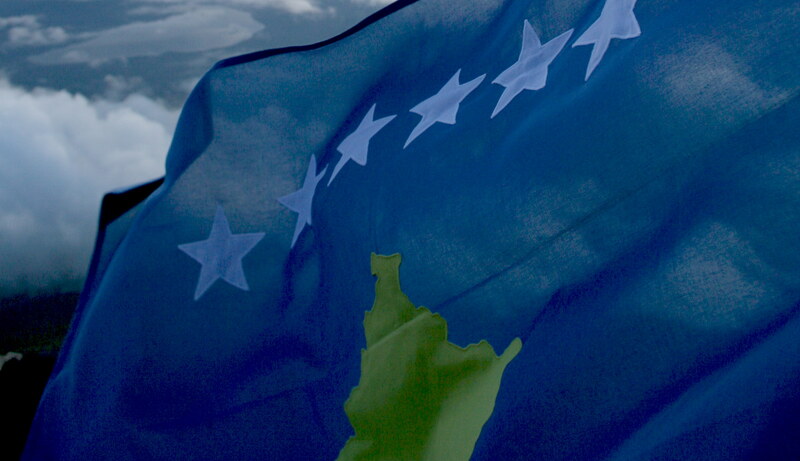 The Ministry of Foreign Affairs of Republic of Kosovo today declared that the verbal note confirming the recognition of Kosovo by the Kingdom of Tonga has arrived. We want to wholeheartedlty thank the people of Tonga for their support and friendship. This makes Tonga the 106th UN Member state to recognize Kosovo.